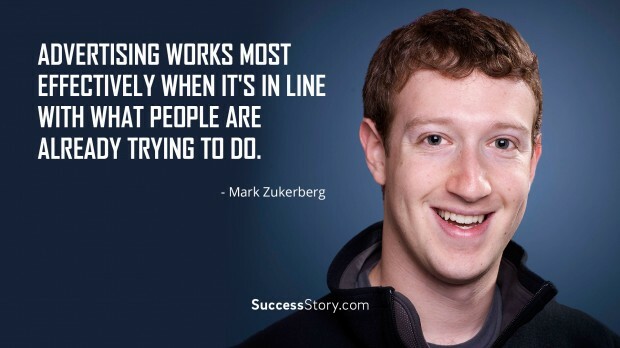 Being a true pioneer in the realm of technology Mark Elliot Zuckerberg notably launched Facebook from his Harvard dorm room in February 2004. Today, the social network has, on average, over 800 million daily users. Zuckerberg has been named among the top 100 most influential people in the world. His personal wealth, as of October 2015, is estimated to be $44.6 billion. 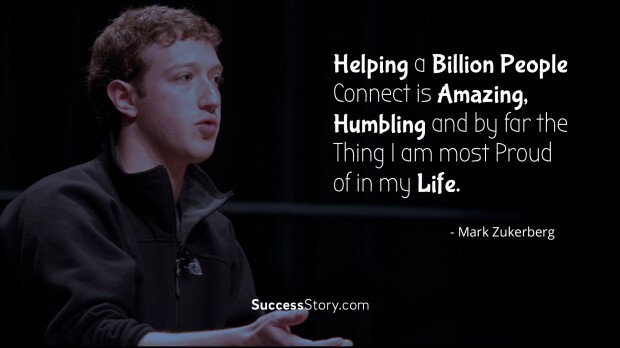 "Helping a billion people connect is amazing, humbling and by far the thing I am most proud of in my life." 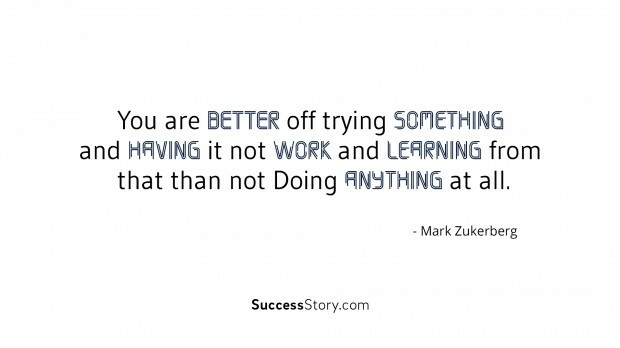 "You are better off trying something and having it not work and learning from that than not doing anything at all." 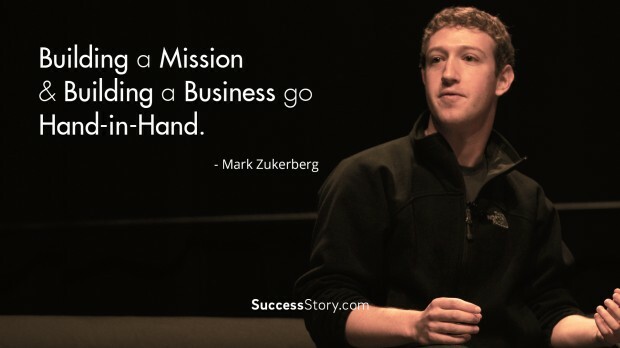 "Building a mission and building a business go hand-in-hand." "We look for people who are passionate about something. 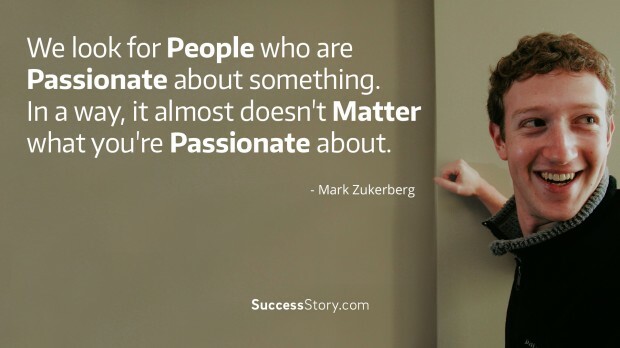 In a way, it almost doesn't matter what you're passionate about." "It feels better to be more connected to all these people. 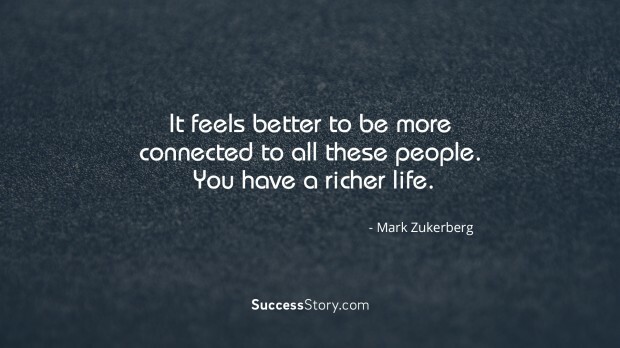 You have a richer life." 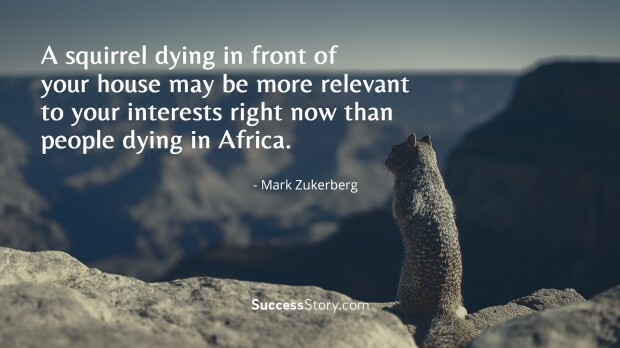 "A squirrel dying in front of your house may be more relevant to your interests right now than people dying in Africa." "Advertising works most effectively when it's in line with what people are already trying to do." 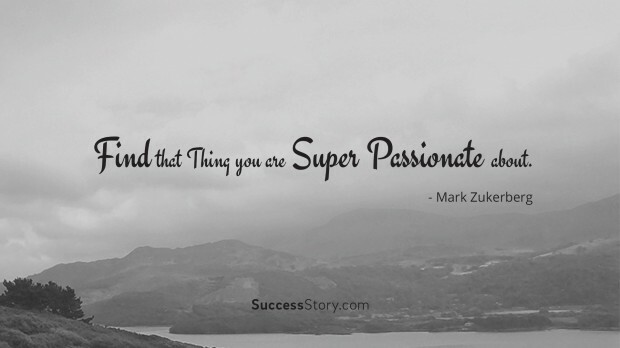 "Find that thing you are super passionate about." 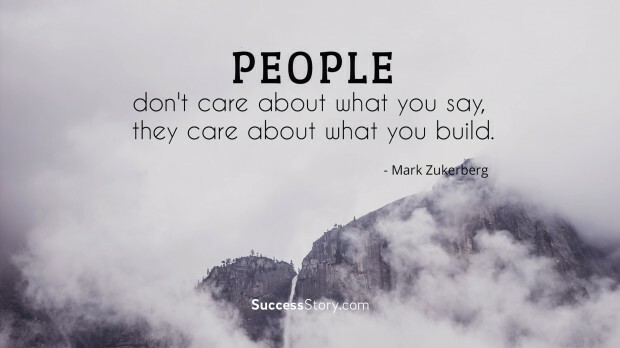 "People don't care about what you say, they care about what you build." 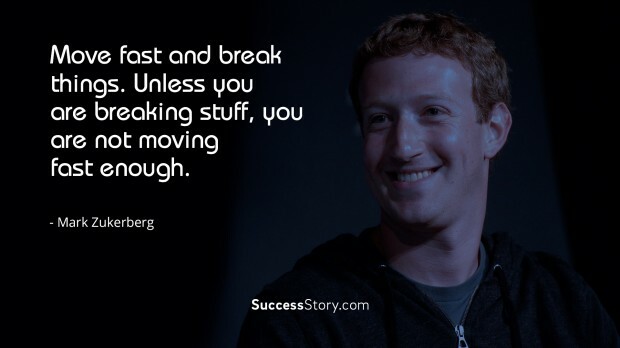 "Move fast and break things. Unless you are breaking stuff, you are not moving fast enough." 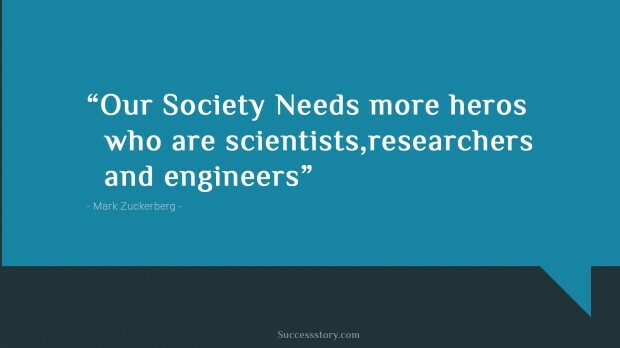 "Our society needs more heroes who are scientists, researchers and engineers"
"By giving people the power to share, we're making the world more transparent"